Lee Brennan soon joined and after achieving 2 consecutive top 40 singles independently the fledgling ‘boy band’ were soon snapped up by Virgin Records after a major label bidding war. The band crossed over as the boys scored their first top ten hit in May 1996 in the UK with the single ‘Don’t Make Me Wait’. 911 had arrived. Nine more successive hits followed including the top 5 singles “More Than A Woman” (2) their massive signature anthem “Bodyshakin” (3) and their first UK number one “A Little Bit More”. 911 were one of only five music acts to score 10 consecutive Top Ten hits in the 90’s and the band enjoyed success with 4 hit albums between 1997-1999 including the top ten hit albums “Moving On” and “There It Is”. The band soon became one of the biggest selling tour acts in the UK in that period with their energy and charisma enchanting fans in the UK. The band soon became known beyond these shores as they reached new and spectacular heights as the biggest UK boyband in Asia where their first album ‘The Journey’, topped the charts across that region for a total of 20 weeks with the band’s various records achieving platinum status more than 20 times in Asia. With chart success in the USA with the track “Love Sensation” – (which was featured in the 1997 film adaptation of the Harvey Comics character “Casper – A Spirited Beginning”) 911 were now recognized globally yet the end of the band was in sight. Despite this global platform – and after an intense 5 years of 18 hour days and success around the world – the band decided to split in February 2000 and with hundreds of tearful fans in attendance they announced their break-up live on Chris Moyles’ Radio 1 show. 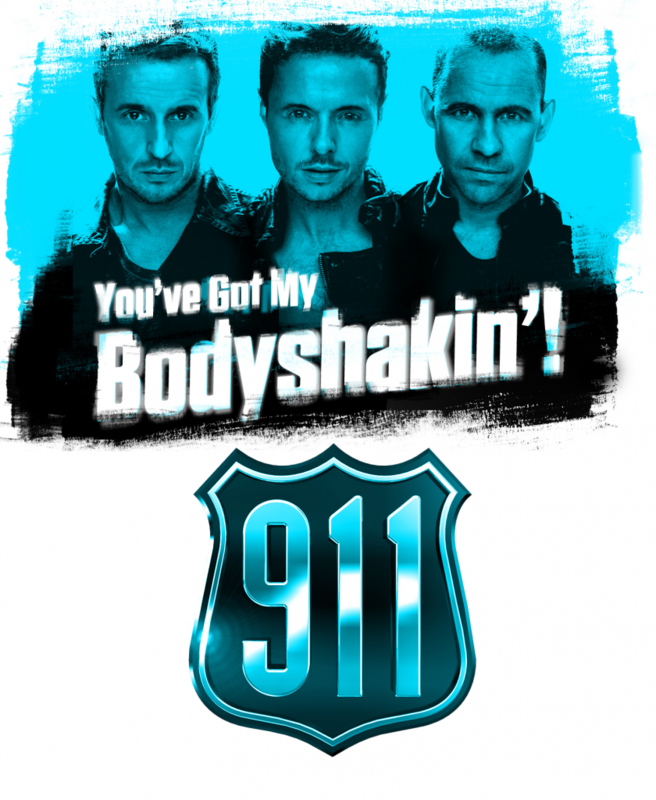 In late 2012, it was announced that 911 would be reuniting for the ITV2 documentary TV series “The Big Reunion”, along with Five; Atomic Kitten, Liberty X, Honeyz, Blue and B*Witched. The series started on 31st January 2013 and instantly became the biggest show the station had had for more than 5 years with 911 one of the highlights as their honesty and storytelling quickly entranced their audience. A 16 sell-out date arena tour followed, with a Christmas tour also in 2013. 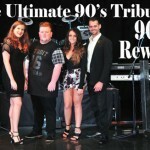 The renaissance of 911 continues with the release of their brand new album ‘Illuminate… The Hits and More” which includes seven new original tracks – one of which is the critically acclaimed first new single for 14 years ‘2 Hearts 1 Love’ and seven re-records of some of their greatest hits.